Estes Park area from Twin Sisters Summit. <br> Photo by Blitzo. 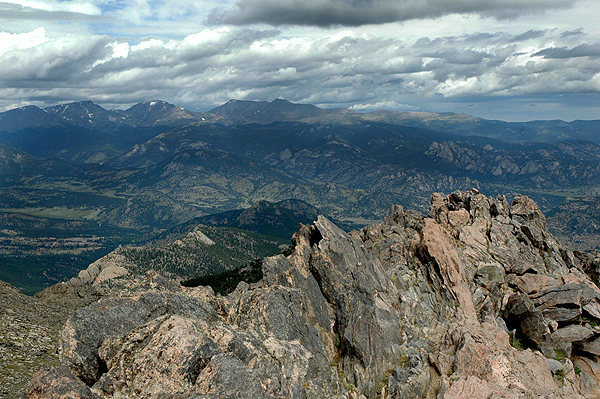 “Estes Park area from Twin Sisters Summit.